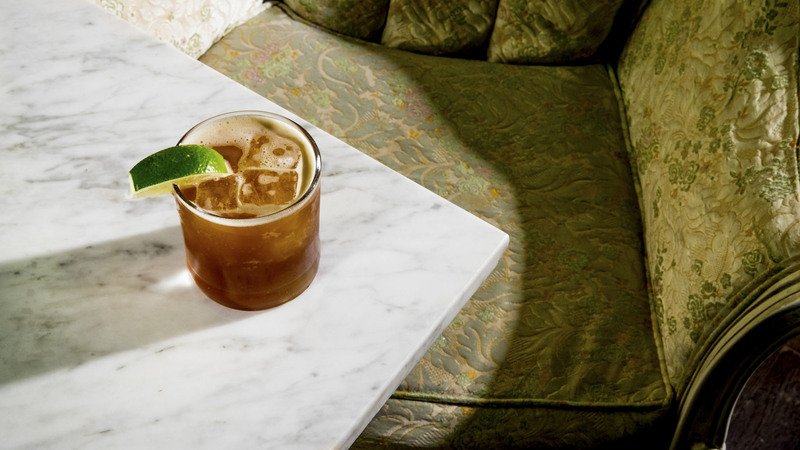 Whether you love an innovative cocktail or an ice-cold glass of beer, Chicago has a bar for you. 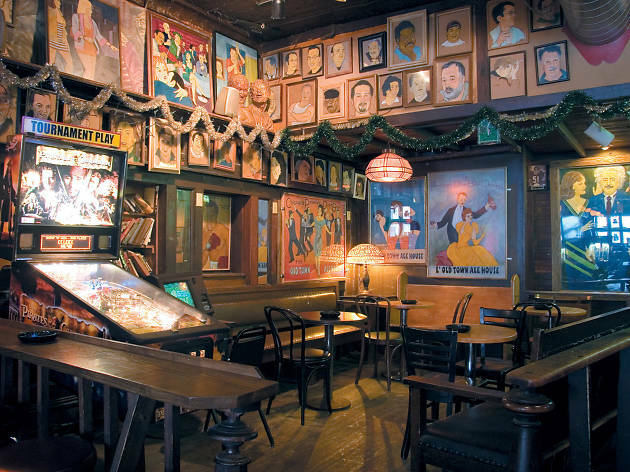 The scene here is expansive and encompasses an endless supply of swanky lounges, craft beer joints, legendary dives and more. 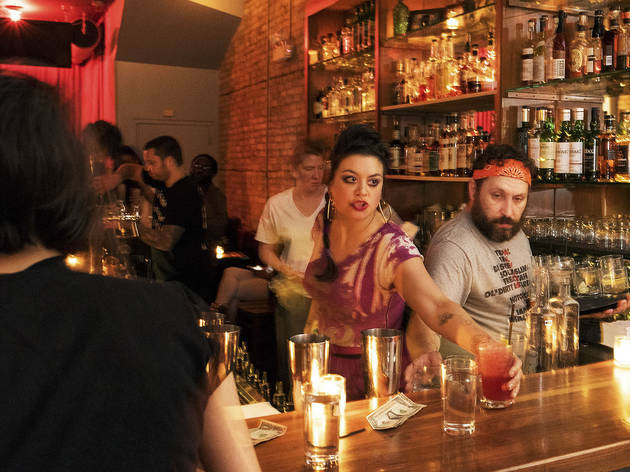 Time Out Chicago is honored to once again celebrate the people and places that keep us from going thirsty with our 2018 Bar Awards. 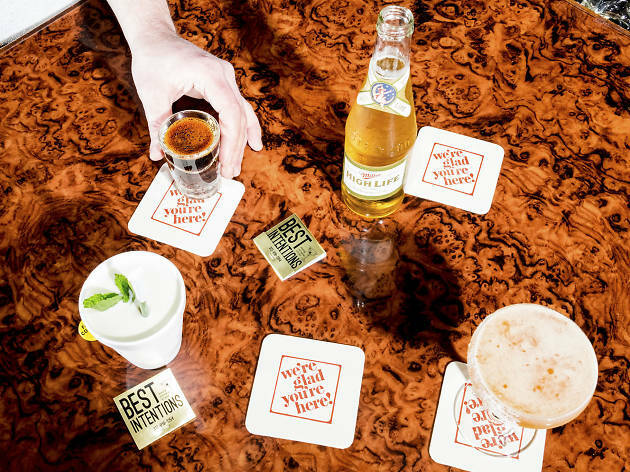 Each year we aim to recognize expertise in booze, beer, wine, design and more. 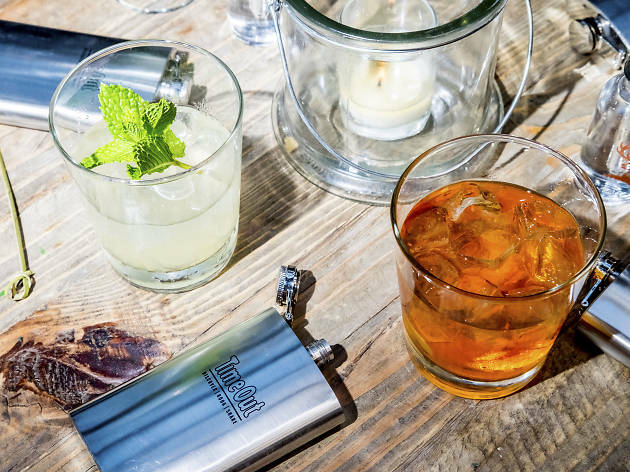 We work with a team of industry experts to build an all-star lineup of the city's very best bars and bartenders, and we hope you'll follow along. 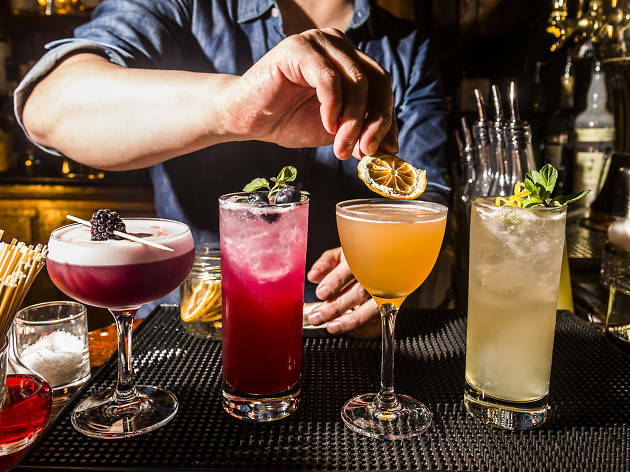 Here's everything you need to know about the 2018 Bar Awards. 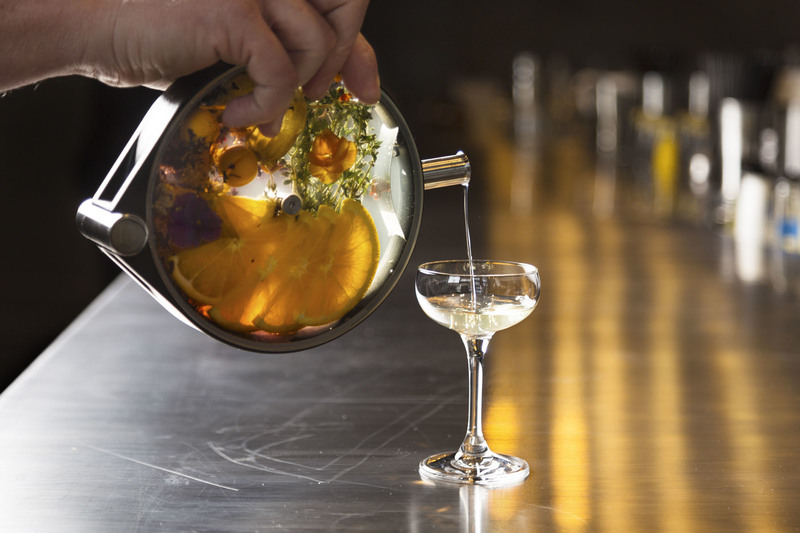 This year's winners will be announced on June 11. 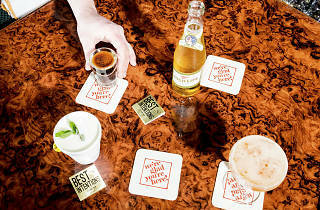 Let’s give it up for this year’s winners. 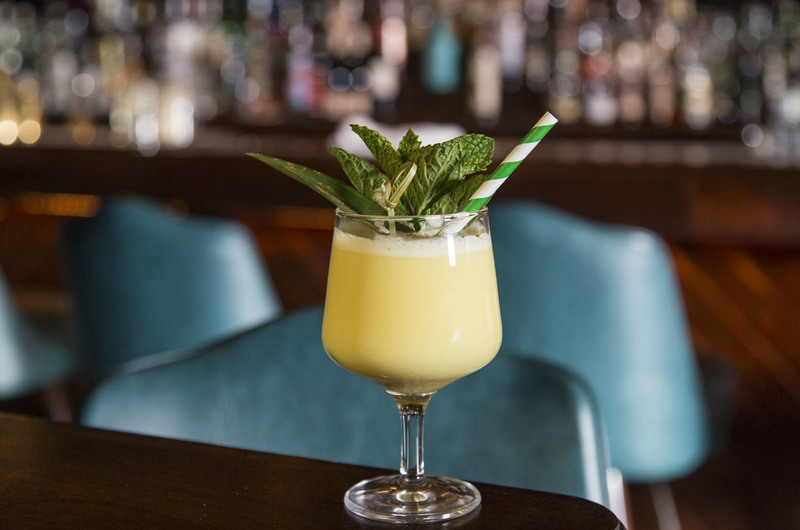 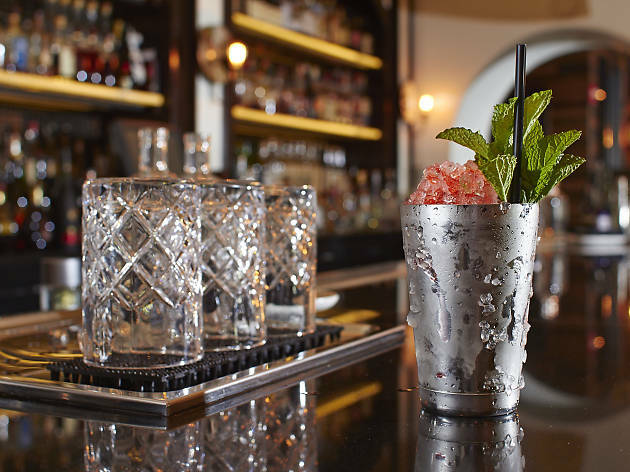 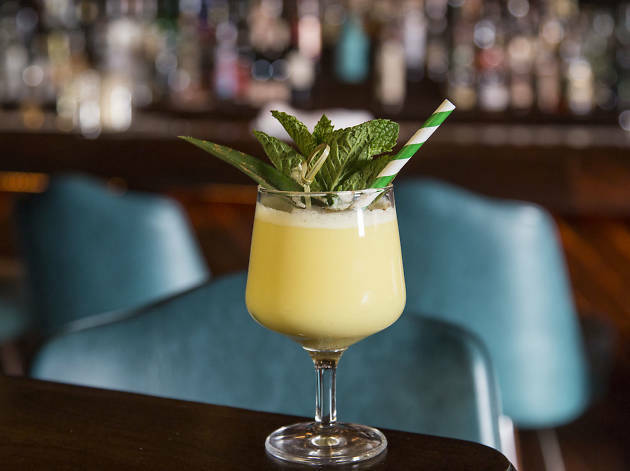 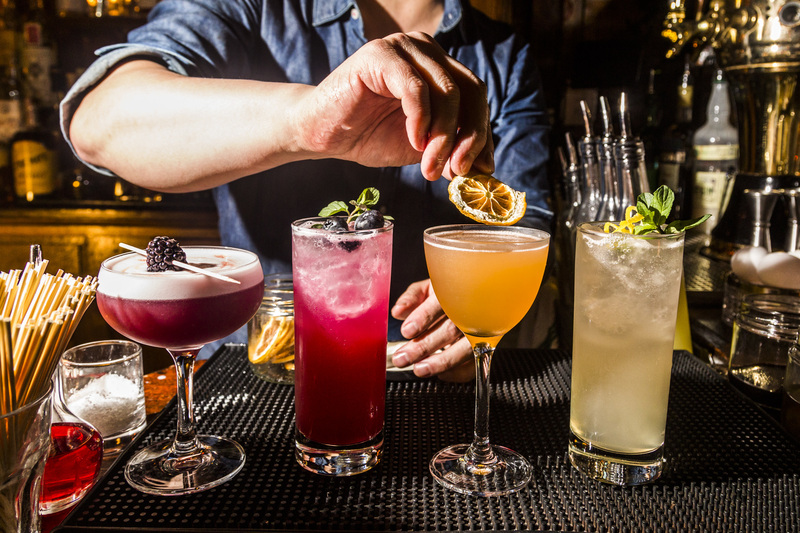 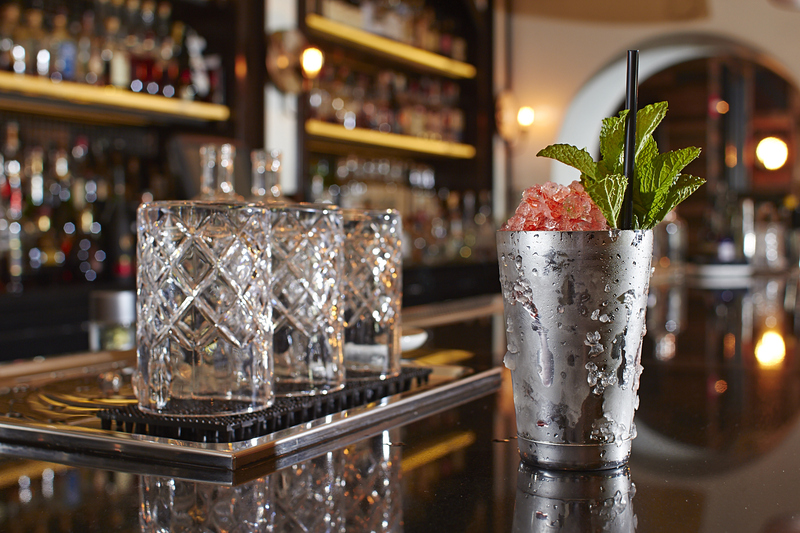 Our city is a drinker's paradise with options that run the gamut. 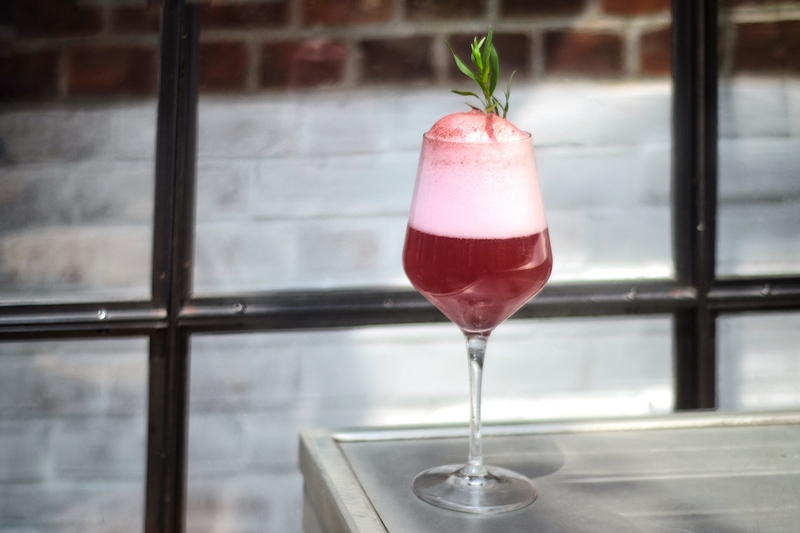 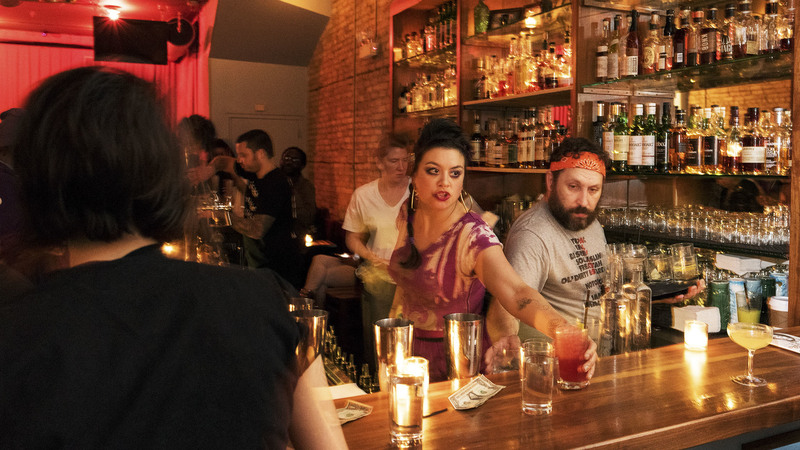 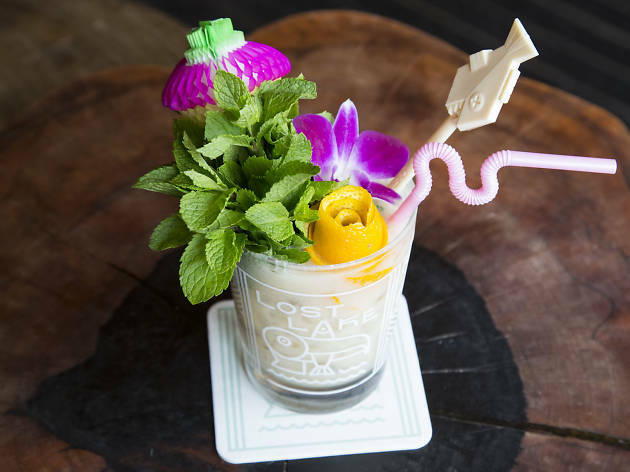 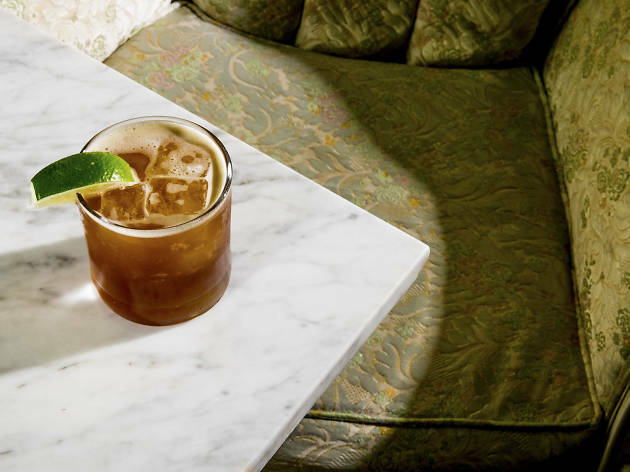 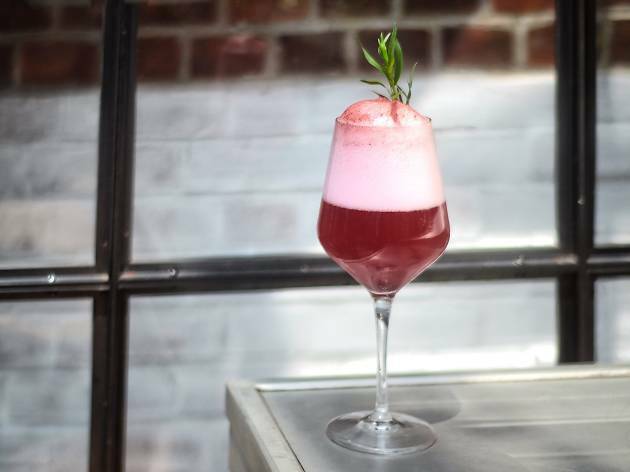 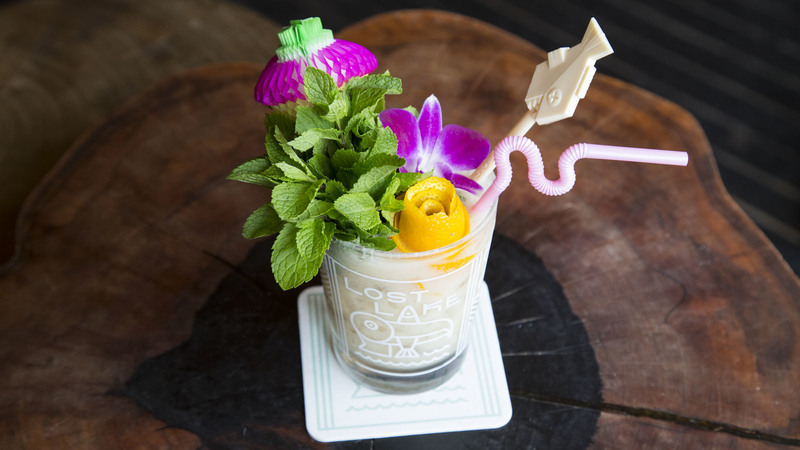 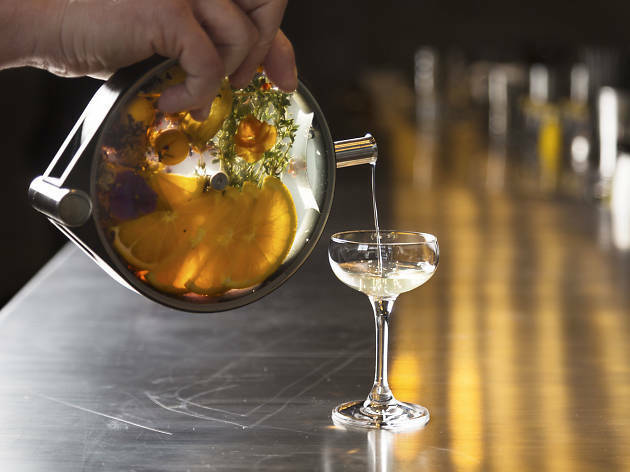 Chicago bartenders have been elevating mixed drinks to an art form. 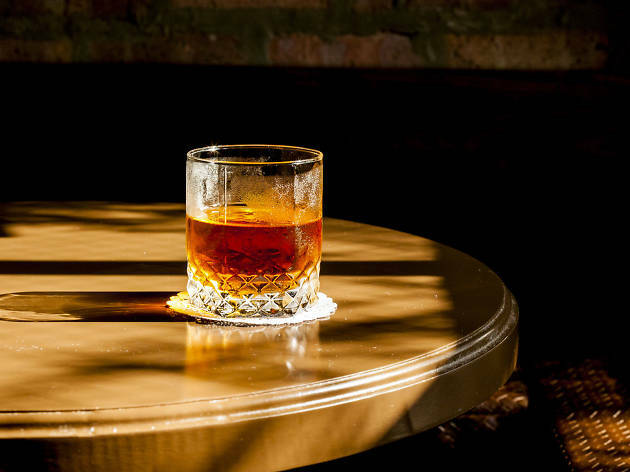 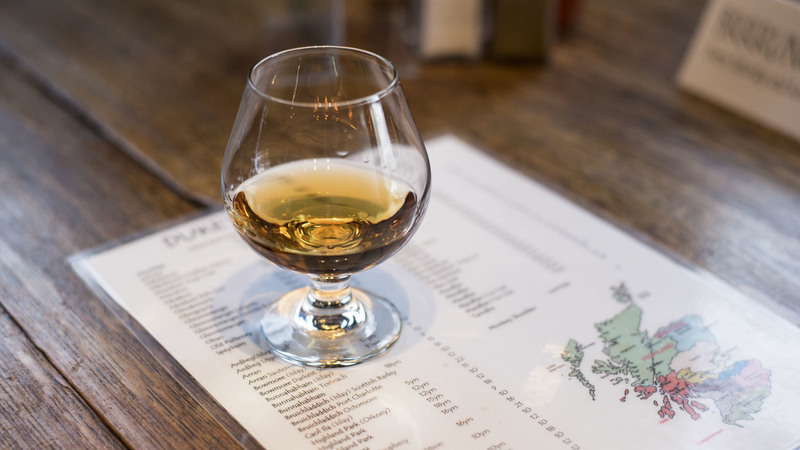 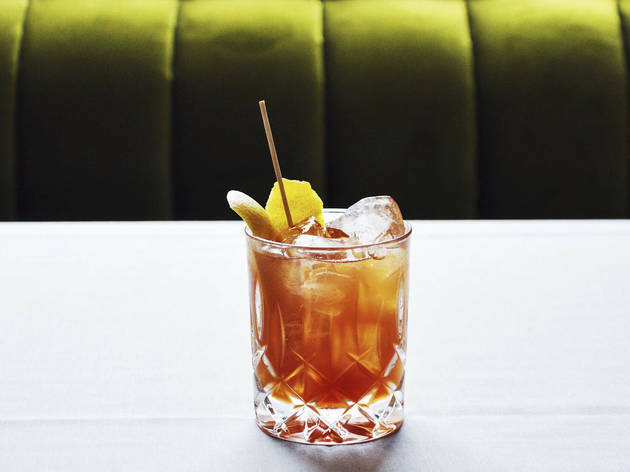 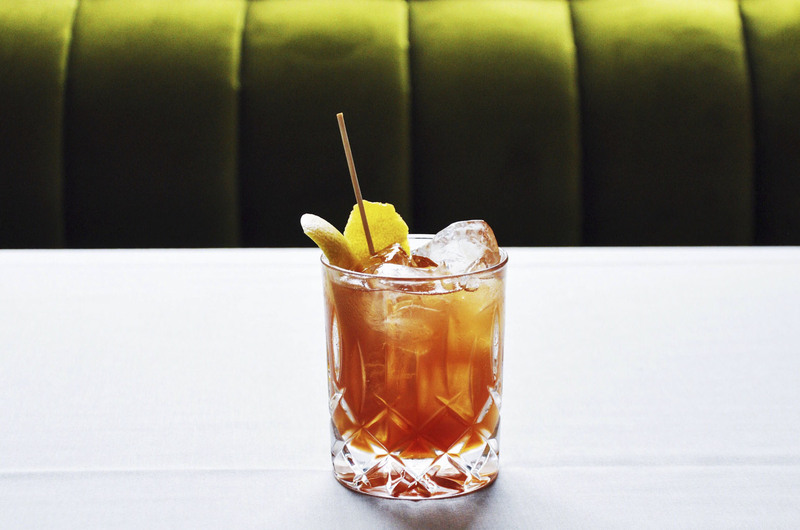 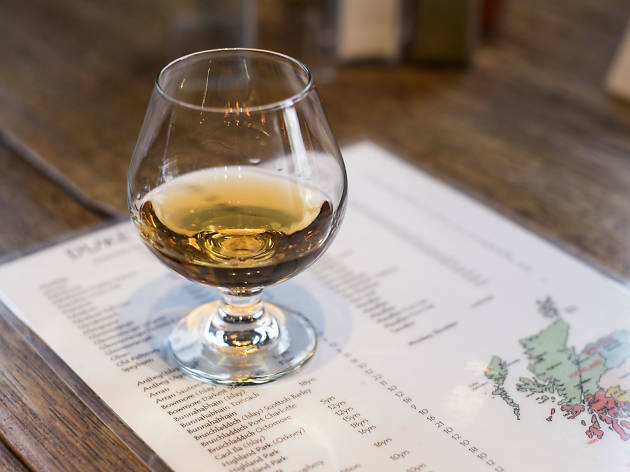 Read on for our picks for the best bars for whiskey drinkers in the city. 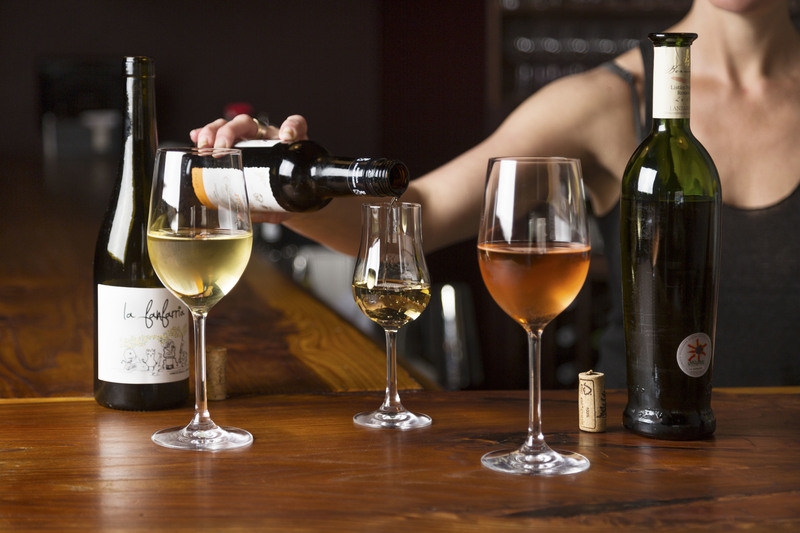 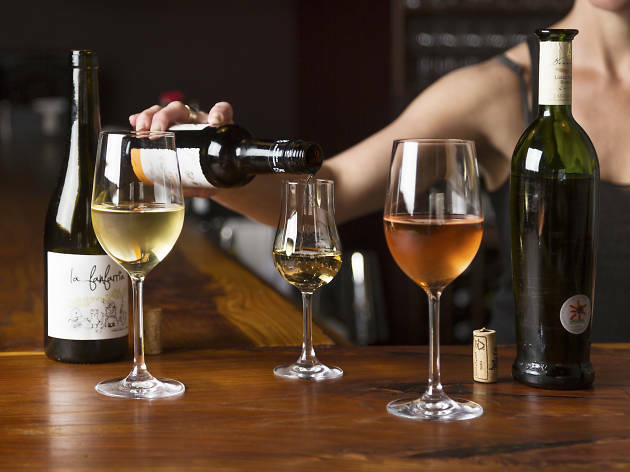 The city's top sommeliers aren't afraid to think outside the box (or bottle, as it were). 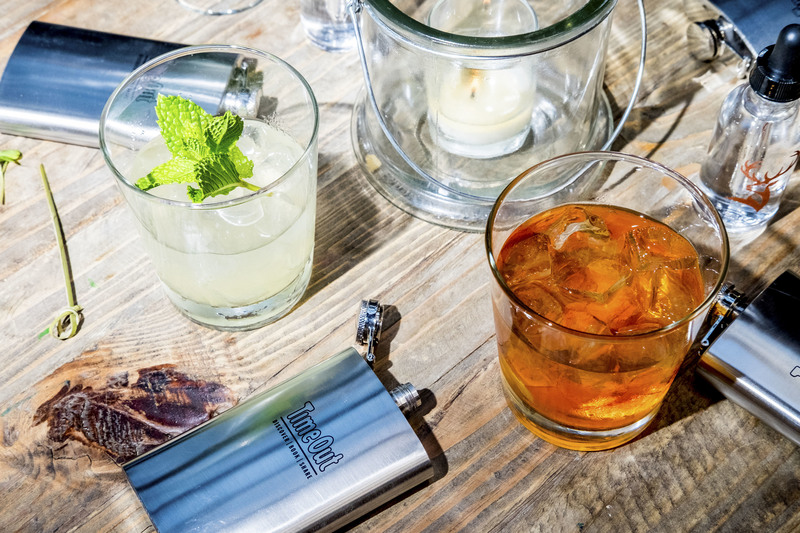 Fit for day-drinking in the sun or a low-key evening out, these sippers go easy on the booze. 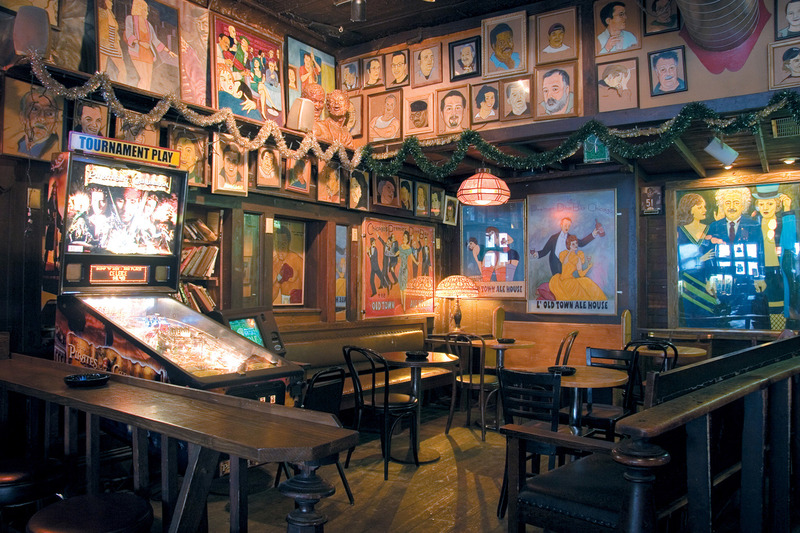 City dwellers have a special place in their hearts for Chicago's many dive bars. 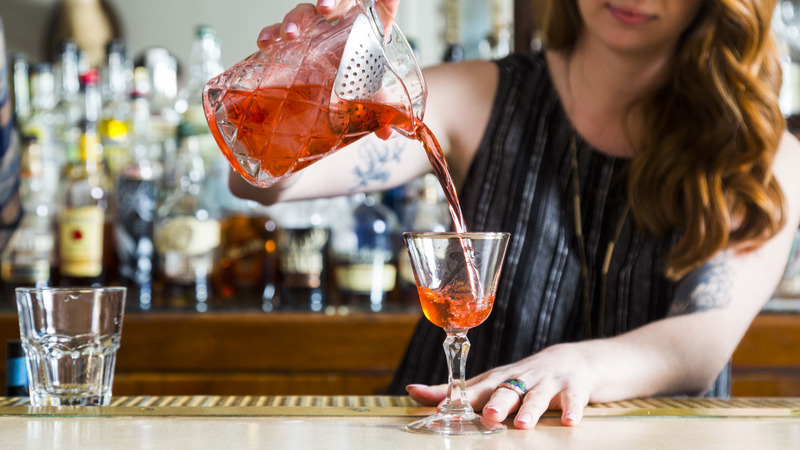 They're the best and brightest in the business, and we relied on them to tell us who stands out within the industry. 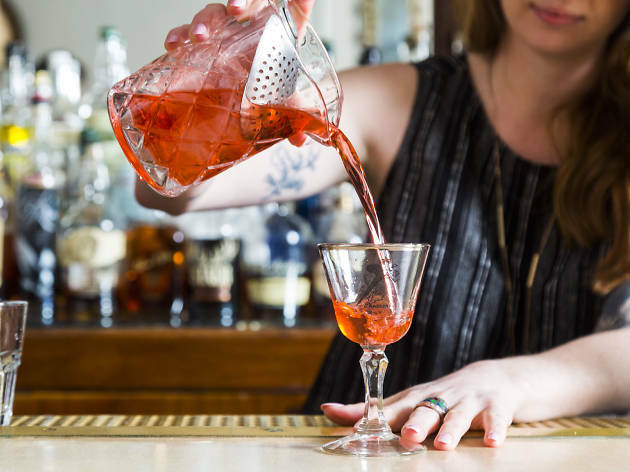 Raise a glass to our powerhouse lineup of finalists for the Time Out Chicago 2017 Bar Awards. 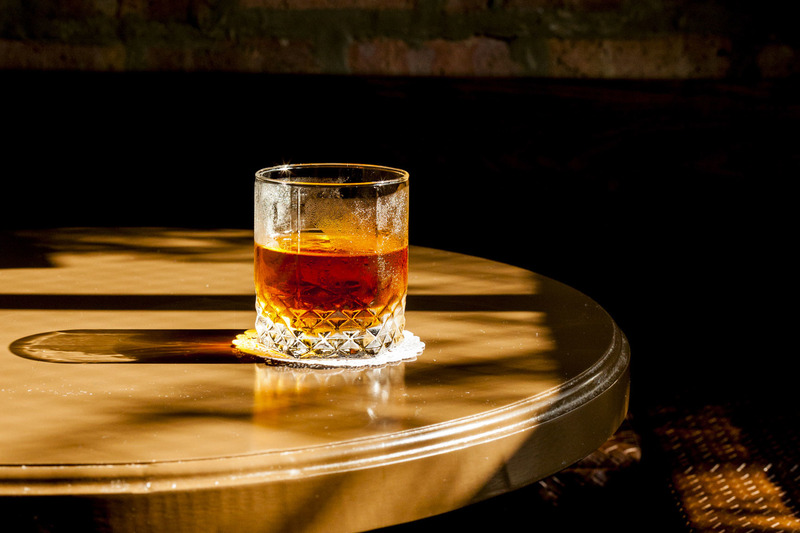 Cheers to the winners of the 2016 Time Out Chicago Bar Awards!